There’s a lot to be said about house plans that address a family’s needs and - at the same time – are attractive, trendy and efficient. 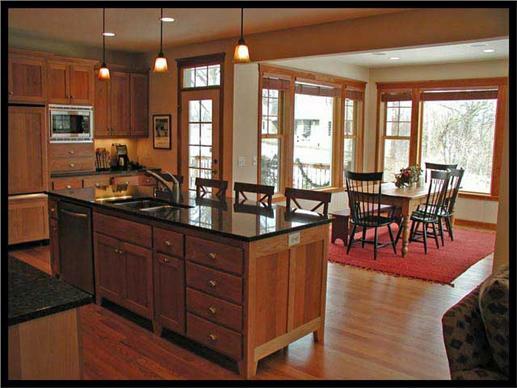 Take home designs with 2500-3000 square feet of living space. While this may be “sizing up” in an environment more conducive to smaller footprints, it is definitely not a return to the excesses of the pre-crash housing market. But rather a lifestyle – and to some extent, an architectural – choice, especially for growing families, “empty nesters” and Baby Boomers. With all the interesting and distinct house plans at a buyer’s fingertips, it’s not surprising that bigger house plans are finding their way into the hearts of the American homeowner. A one-story European house plan with brick and stone exterior (# 135-1060) has a well-manicured front lawn and a covered entry way. 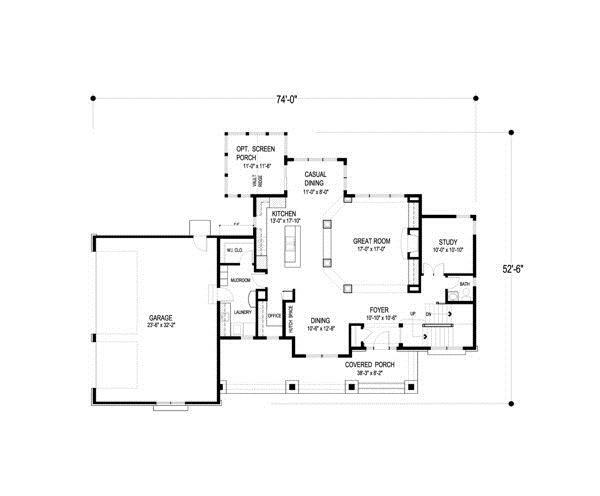 Why choose house plans with 2500-3000 square feet of space? Imagine the possibilities with a Ranch, Craftsman, European, Country, Victorian, Mediterranean, Traditional or Contemporary design for one of these homes. Far from the monstrous and gaudy, these house plans usually feature three or four bedrooms, three full baths, basement and/or attic space, and an unfinished bonus room. They are well-constructed elegant, stylish, comfortable, and “built-to-last” for the next generation. Love to entertain? With the interior and exterior space available, families find hosting social events and other gatherings more fun than tedious. 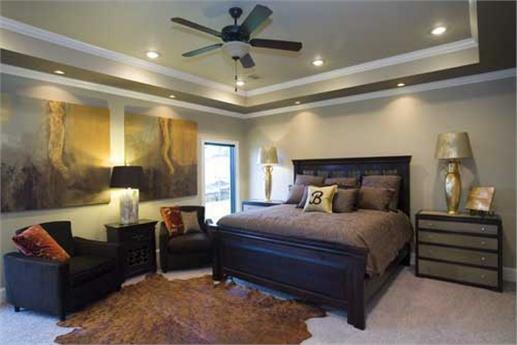 There’s also that extra bedroom for overnight guests – or for friends and relatives who are visiting for a few days. From the exterior to the interior, these homes are appealing and very well structured. Start with a landscaped front – or a courtyard - entry that leads to a covered porch. Walk through the doors and perhaps, a foyer – and see what’s in all that space in these house plans. 1. 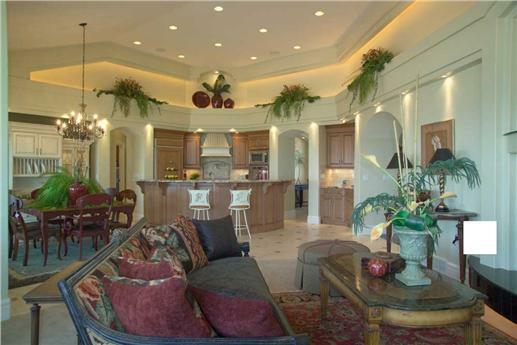 An open floor plan with a Great Room – The “no walls” design creates a smooth flow into the living/family/dining areas and kitchen, and makes social interaction between family and friends as seamless as possible. 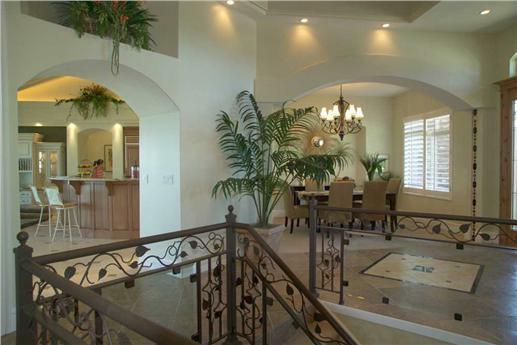 A view of the entry (left) and the Great Room/kitchen area of a one-story, four-bedroom home (# 135-1060). The plan also features a basement with a recreation room, patio, as well as unfinished space for a bonus room. 2. Modern kitchens with plenty of counter space and built-in storage - As the kitchen continues to be the hub of family and social activities, more homeowners want updated kitchens with all the trimmings – such as a kitchen island with built-in storage space, breakfast nook, and walk-in pantry. A look at two modern kitchens: the whole area – with kitchen island and breakfast nook- (# 165-1094) overlooks the outdoors. 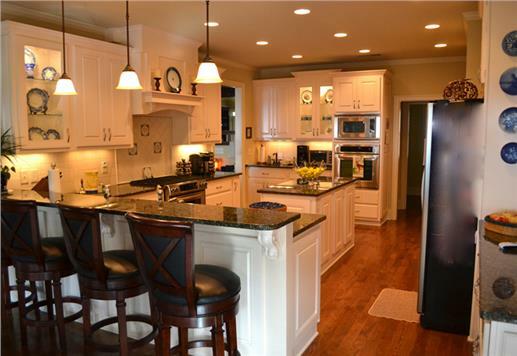 Low hanging lights accentuate the white cabinets with dark brown countertops (# 163-1055). 3. Master suites on the main level are very popular – With most families looking to stay in their homes through their senior years, a master bedroom/adjoining master bath on the first floor is a priority and a convenience. 4. Bigger and fashionable bathrooms - Not only are bathrooms getting bigger, they are also brighter, stylish and comfortable. The requisite tub is still around but one of the emerging trends in bigger homes is a separate shower – preferable glass-enclosed. Homeowners are redecorating/renovating so that master bathrooms come with more decorative features – unusual sinks and mirrors, for instance; and provide more closet space. 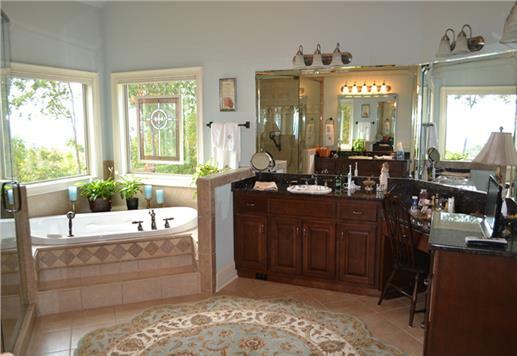 A view of two roomy and bright master bathrooms with separate tubs and glass-enclosed showers. The bathroom on the right (# 163-1055) has several windows that allow natural light to filter through. 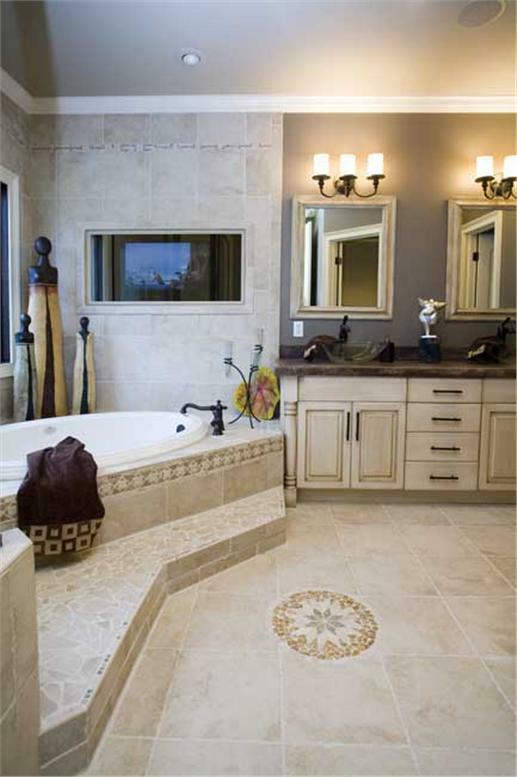 Contrasting but complimentary hues in the tiles and furnishings add to its charm. While smaller, the bathroom on the right (# 126-1289) uses light shades on the walls, tiles and cabinets to give the impression of a bigger space. 5. Basement Space – In the past, the basement was mainly for storage. In today’s world, the basement provides a lot of interesting options – an extra bedroom or two, family area, exercise room, playroom or entertainment center. Who says a basement has to be dark and airless? 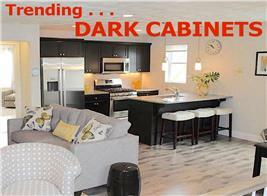 Check out this finished basement (# 135-1060) with lots of windows and plenty of light fixtures. 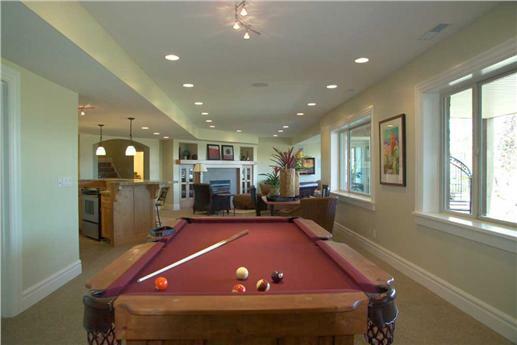 The ambience is perfect for relaxing in the family area, a drink at the bar, or a game of billiards. 6. 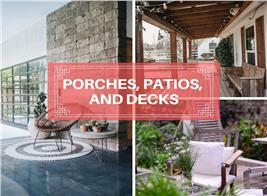 Covered and Screened Porches – Invite the outdoors into the home with these inviting porches. 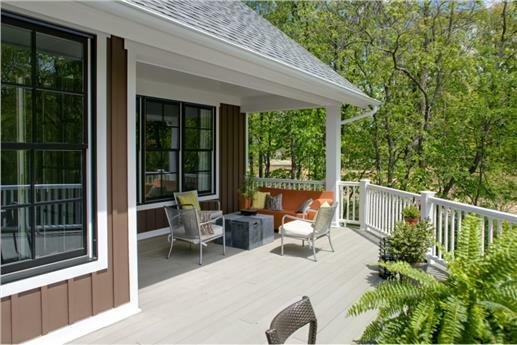 Enjoy the breeze on the front porch; and have a relaxing meal with a few friends in the comfort of a screened porch. 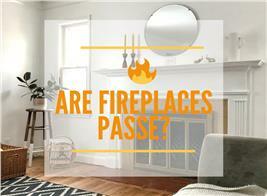 Some homeowners are also investing in grilling porches that come with fireplaces for entertaining space. 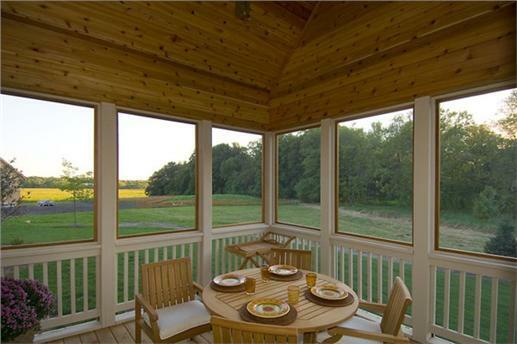 Here’s a great view of the natural landscape from a screened porch (left) (# 109-1191) --- and just the place to watch the sunrise or moonlight. Glass doors open into a grilling porch (# 153-1210) of this four-bedroom ranch house plan. 7. 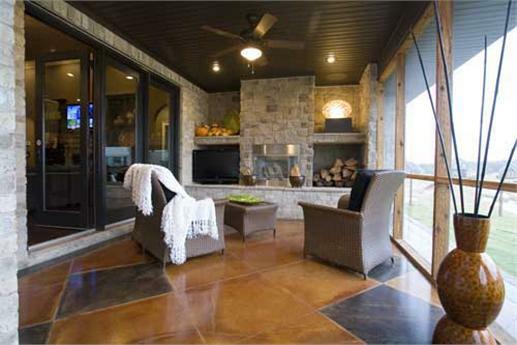 Patios/Sundecks – What better place to soak up the sun and bask in the warm weather than in your own patio or sundeck? 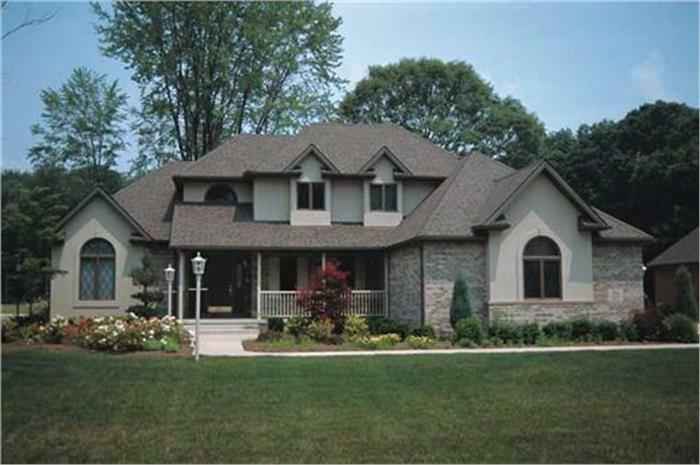 In a lot of bigger house plans today, these wonderful exterior features are part and parcel of the design. And, why not – especially if families enjoy outdoor dining and relaxation in their own backyard. An attractive patio lined with vibrant flowers and shrubs greet guests as they walk to the door of the one-and-a-half story Texas style house plan (# 117-1094). Relax or bring the party outdoors on the sundeck of this two-story home (# 168-1088). Tall trees, flowers and plants provide a wonderful background. 8. Main Level Laundry Room – A basement staple for generations, the laundry room is another area that’s getting a lot of attention – and renovation. With more families opting to have the master suite on the first floor, the laundry room has “moved up” to the main level -- making it a more convenient and accessible feature. 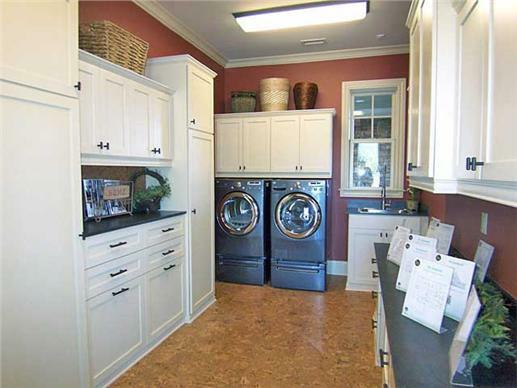 This idea for a modern laundry room on the first floor (from a bigger house plan # 163-1047) can also work in homes with 2500-3000 square feet of space. 9. Bonus Room – In house plans with 2500-3000 square feet of space, there’s almost always extra space that can be designated as a hobby room, den, study, home office, a library, or an in-law suite. Anything is possible with creative designs and styles for what you can do with the space. The one-story, four-bedroom Craftsman house plan (# 109-1191) packs a lot of design features in 2,909 square feet of living space. From the covered front porch to the Great Room, casual and formal dining rooms, kitchen, mud room, home office, and bonus room plan, this imaginative style has it all. 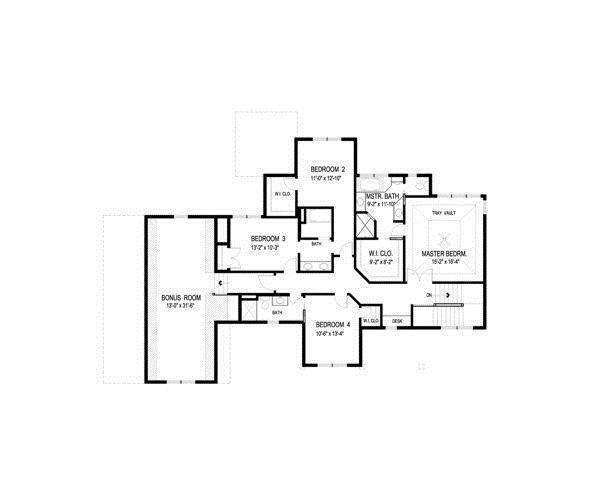 Floors plans are shown below. Yes, you can “size up” the smart, trendy, elegant and comfortable way!